Wood can be used in a myriad of ways to create unique fence designs. 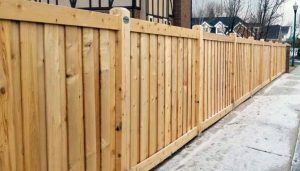 Whether you are looking for a unique fence design or need to match the standards set forth by your Home Owner’s Association (HOA) – The Fence Specialist can complete your project efficiently and at the highest quality. 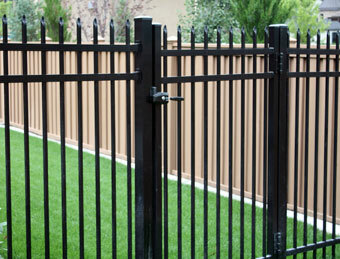 We offer many options for vinyl fencing, gates and accessories including: color, styles, and height. Our professional staff has years of experience with vinyl sales, installation, service and maintenance. 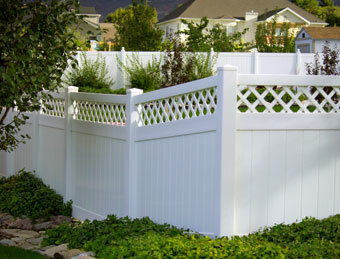 Find out more about what The Fence Specialist can do for you! We use only commercial grade aluminum for all of our products. 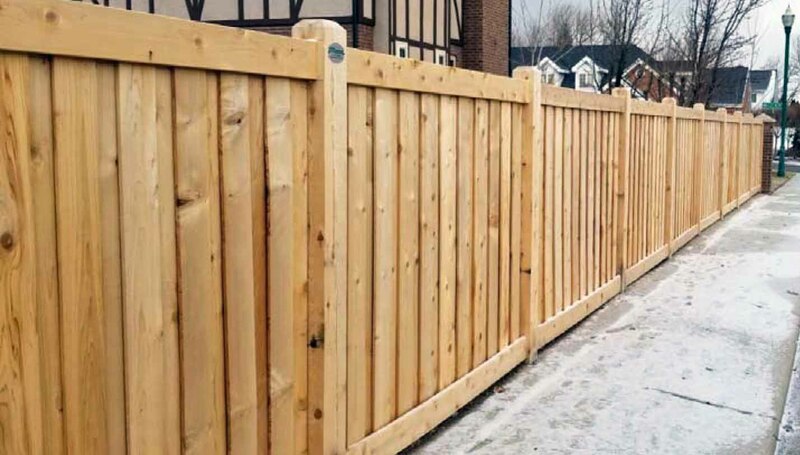 It is light weight and will never rust, but it is far more durable than what many other companies use for residential fencing. Check out what makes our aluminum work stand out from the rest. We use Montage® fencing, which is specially treated to have increased durability against weathering. Steel gates and fences are considered to be maintenance free and our work comes with a 2 year labor warranty and a 20 year manufacturer warranty. Take a look to find out more about our steel products! 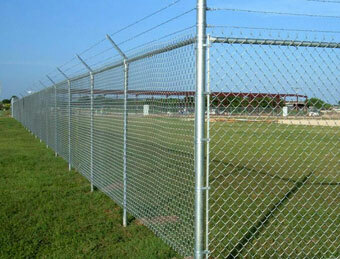 Whether you’re looking for commercial or residential grade chain link fencing, we’ve got you covered. We also have accessories like nylon inserts for increased privacy. 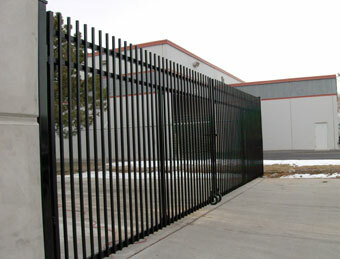 Check out our chain link fencing products like gates and hardware!